Envelopes – E&D Printing Services, Inc. 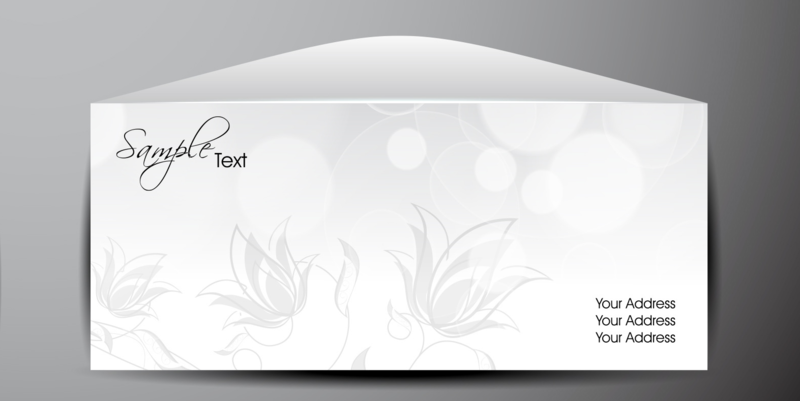 Ensure clients and customers recognize correspondence from your company at a glance by using custom business envelopes. Add your logo and return address easily with simple-to-use customization tools. Select business envelopes in a variety of sizes to meet the exact needs of your company. 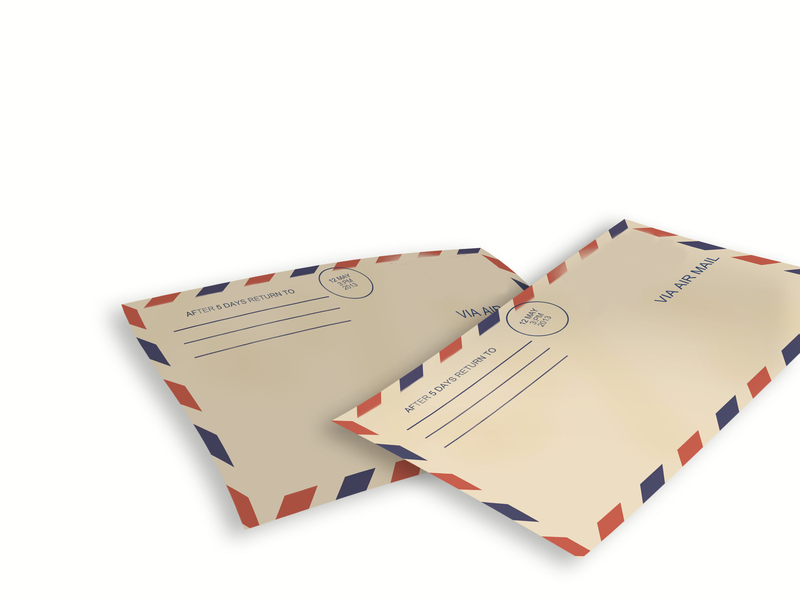 Choose full-panel business envelopes to conceal inner contents, or select window envelopes to allow the recipient’s name and address to show through the front for added convenience. #10 (9.5" x 4.124"), #9 (8.875" x 3.875"), 9" x 12"
All Envelopes are printed with 70 lb. Premium Opaque Stock, with no coating, and 4/0 (one-sided). Contact us to request blank white envelopes.